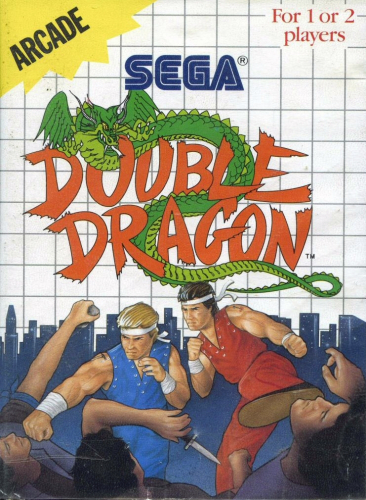 Today's video discusses both the NES and Master System versions of the classic brawler, Double Dragon. Level 2 is one of my favorite video game themes of all time. Double Dragon Advance, which I consider to best version e ever, has an amazing updated remix of it.